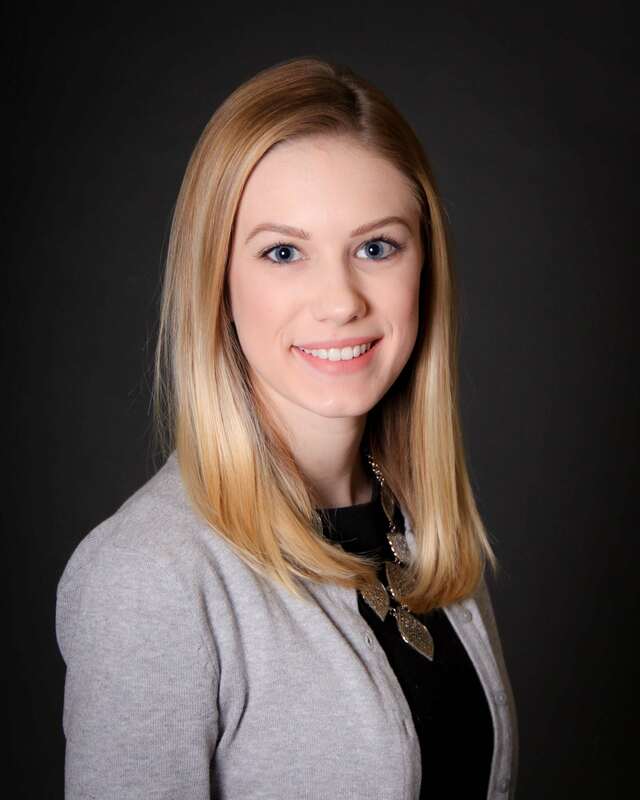 Hannah Martin is Joe Snyder’s Executive Assistant, and has been with our team since January of 2017. She went to Fox College, where she took an Administrative Assistant program and obtained her Associate’s Degree. Along with helping Joe, she is involved with many aspects of the company, such as analyzing website data, customer reviews, and researching marketing ideas. Outside of the office, she enjoys cooking and spending time with family and friends.